Thread: Best rear spoilier options? 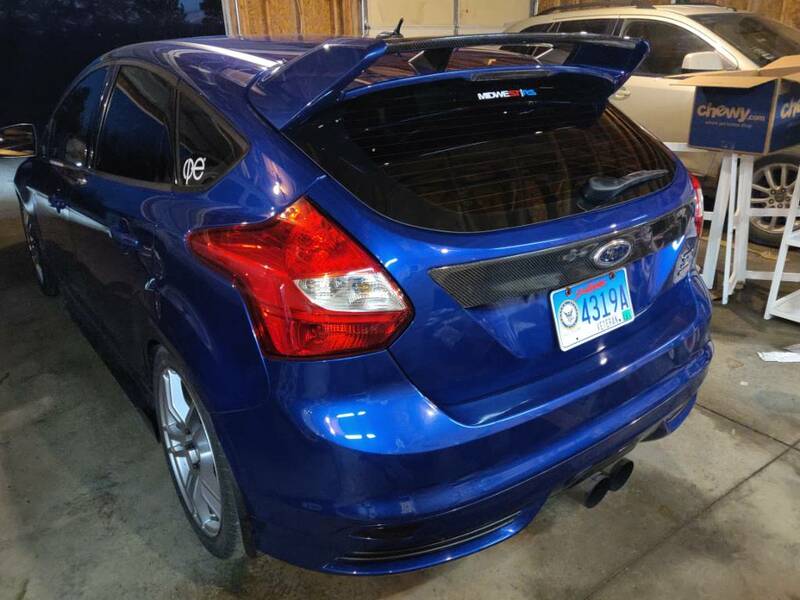 Stock is way too econobox, but ripping off the RS is worse. 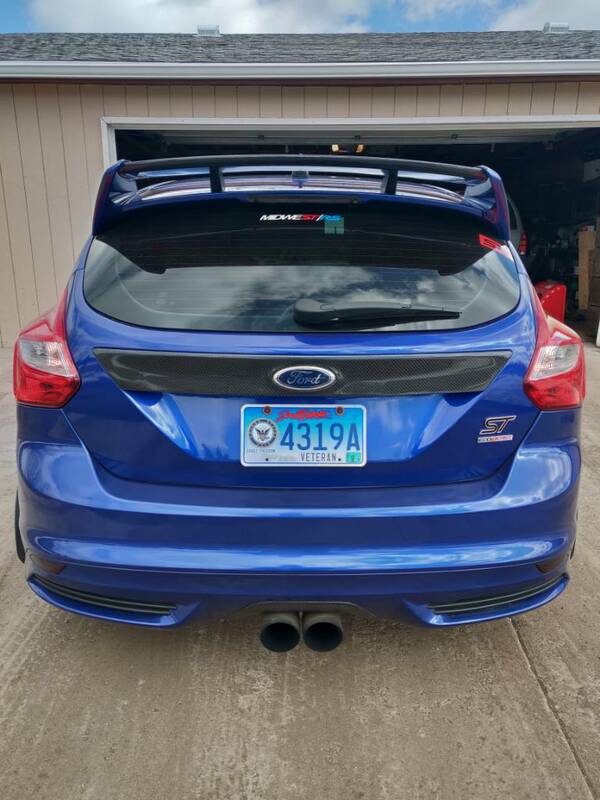 Whats out there to improve the profile without looking ricer? 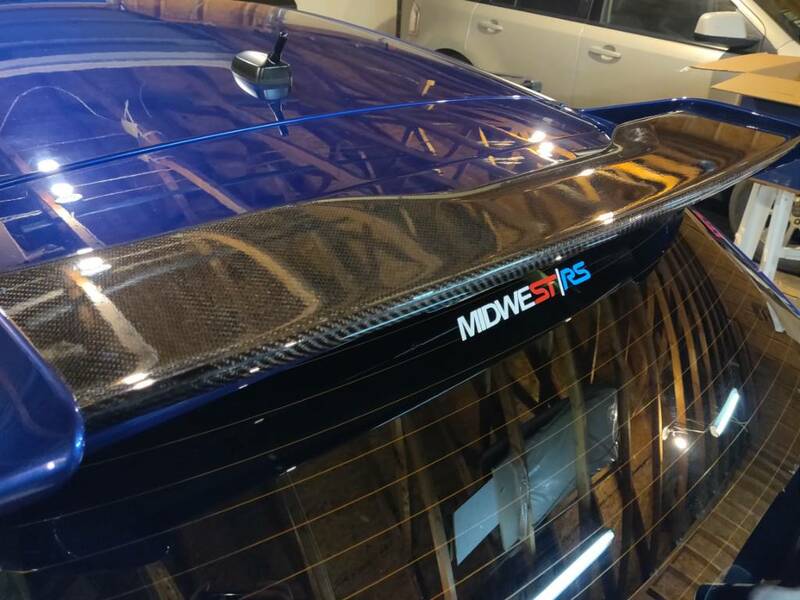 I'm happy with my ebay RS spoiler with carbon center. I know you said no RS but there are options. Also filled in the RS logo. You could go big wing. Rally Innovations makes a nice one. CDB and ddotffoeg like this. 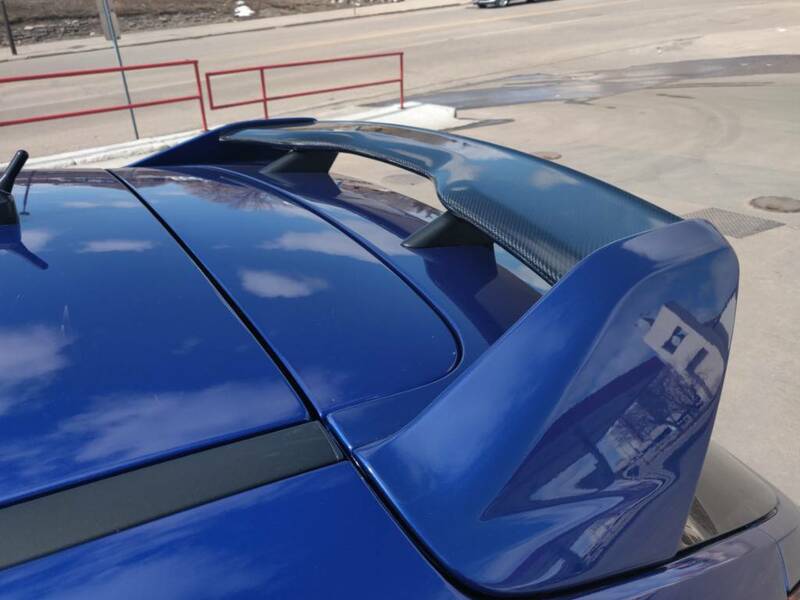 Most people do wing risers and/or the BMW extensions to add a little attitude to the factory wing. I like the way the RS wing looks, just not on the ST. The fascias aren't aggressive enough. I've also never seen anything big like the Rally Innovations wing or any of the crazy hatch mounted GT wings in person before. Yours actually looks really good with it being body color and the RS logo filled in. The ones I see around here are always black, regardless of what color the car is. I've even seen a couple on regular Focus's as well. I have the VelossTech risers and will be buying the BMW "lip" soon. 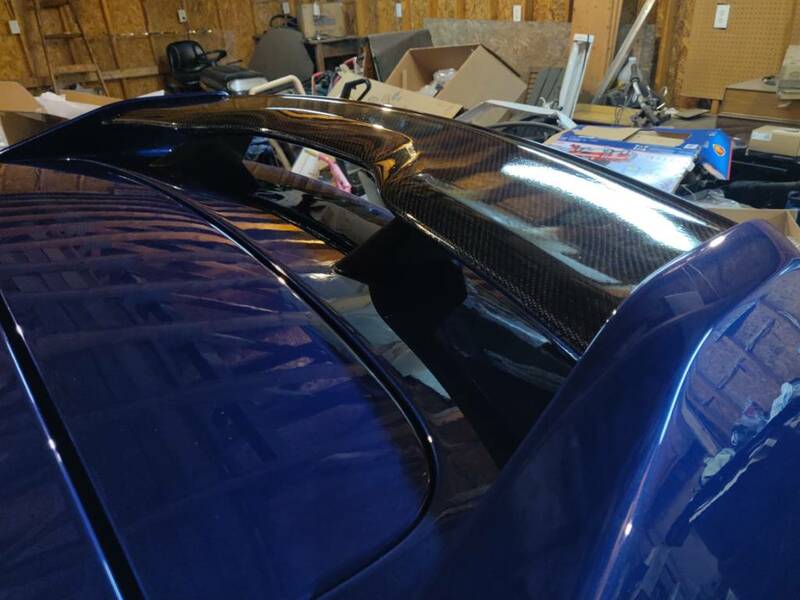 Other than the high brake wiring, installing wing risers would be more involved than a spoiler replacement. 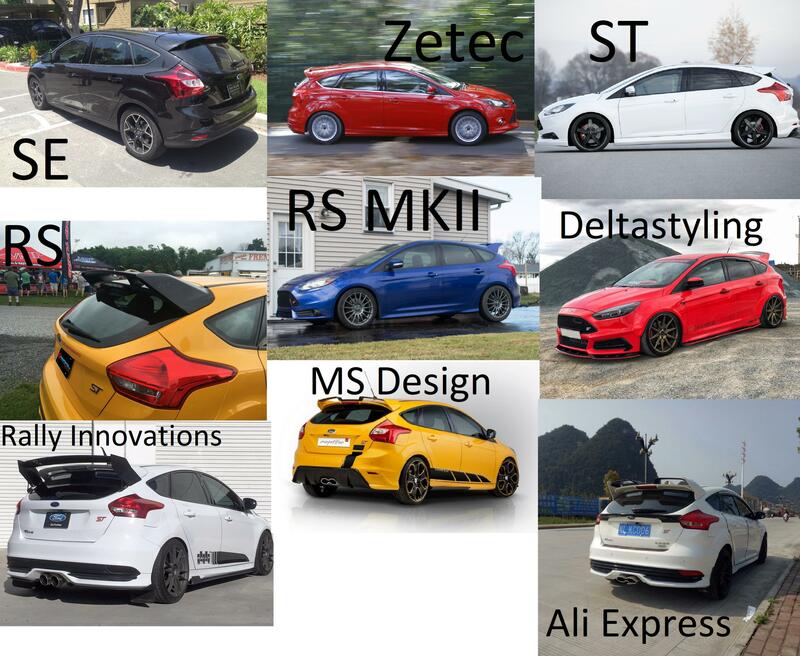 As far as I'm aware these are all the spoiler/wings that are available for the Focus excluding the "scaffolding" hatch mount wings and wing risers. Best/Cheap Southern Ontario Parts options? Lots of Tuning Options - which is currently the best option?